French overlanders crossing Americas. Right now, we are in Colombia. 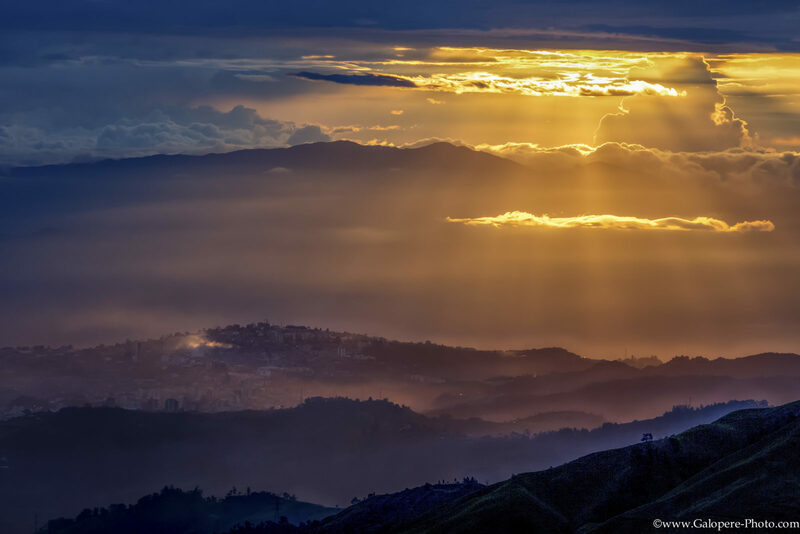 Couple of weeks ago we were going to Nevado de Ruiz, a volcano, and we were lucky to see this sunset above Manizales.